CCS developed Healthy Children, Healthy Communities Community Action Guide as a roadmap for communities wanting to create a collaborative effort around childhood obesity. The document, crafted in 2006 after months of research and input from local communities, provides a set of principles and strategies that serve as an “Action Guide for Communities” working towards healthier communities for children and families. This guide explains active transportation and the conditions in a community that support safe walking and bicycling to schools and other neighborhood destinations. It offers tools for local governments to support active transportation. 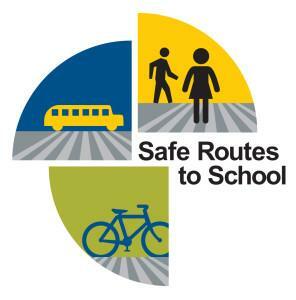 Because decisions about transportation investments in California occur across an array of agencies, the guide explains the regional and state context within which city, county and school leaders will collaborate to create safer walking and bicycling environments.